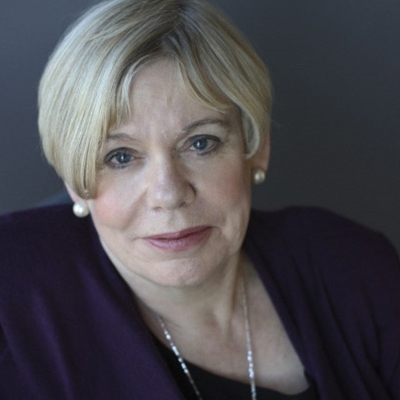 Karen Armstrong, former Roman Catholic nun and one of our foremost scholars of religion, speaks out to interrogate the link between religion and bloodshed. Religion is as old as humanity: Fields of Blood goes back to the Stone Age hunter-gatherers and traces religion through the centuries, from medieval crusaders to modern-day jihadists. Today we regard faith as a personal and private matter, but for most of history faith has informed people’s entire outlook on life, and has often been inseparable from politics. Fields of Blood is a celebration of the ancient religious ideas and movements that have promoted peace and reconciliation across millennia of civilization.